The perks of being an offspring of a big actor, director or producer, include a one way ticket to Bollywood. Actors like Ranbir Kapoor, Kareena Kapoor, Hritik Roshan and Alia Bhatt, are a few examples (for more, read our article : 7 Ways to become a famous Bollywood star); that were in fact quite successful after their debuts and did not need to depend on familial support. However, there are quite a number of actors, who failed to make it big after their debuts and are now struggling. The common characteristics of a successful actor include great looks, a flair for acting, and most importantly, an affluent and popular relative who will have no qualms about risking his money, to give the newbie another chance. Directed by his father Harry Baweja, Harman Baweja’s first film was Love Story 2050, opposite popular Bollywood actress Priyanka Chopra, who seemed to be the last ray of hope for the film. Though it had a budget of 60 crores and was the first futuristic film of India, the film failed miserably at the box office, grossing only 35 crores; being unable to retrieve the cost of its budget. 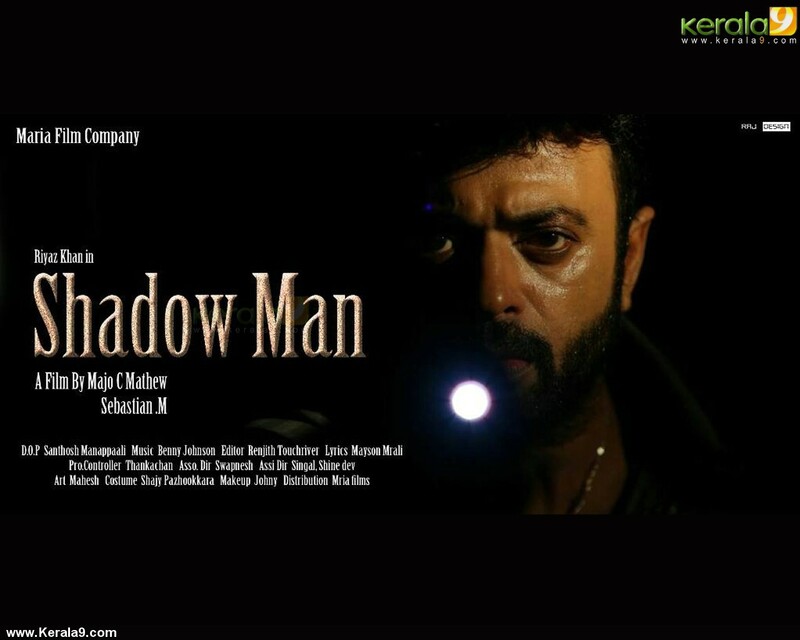 The film was criticised for being “an advertisement for Harman Baweja” and the actor himself was condemned for lacking screen presence. 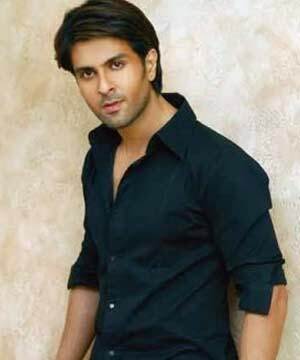 Following this, Baweja acted in three more films that were also unsuccessful. His upcoming film, titled It’s My Life, with Genelia D’Souza in the female lead, is set to release in 2015. 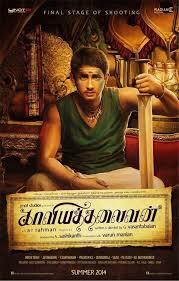 He is also rumoured to be the lead in his father’s next venture. He is commonly known as the look-alike of Hrithik Roshan. This might be doing him some good, since Bengali beauty Bipasha Basu is currently dating him. 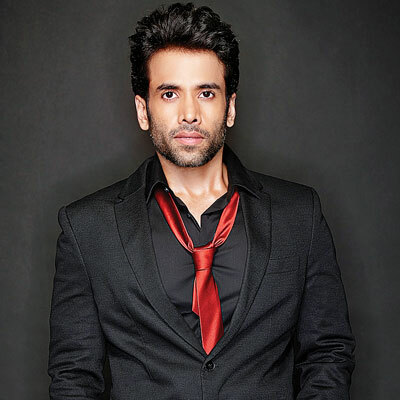 Son of yesteryear actor Jeetendra and brother of popular television and film producer Ekta Kapoor, Tusshar Kapoor unfortunately has not been very successful as an actor. 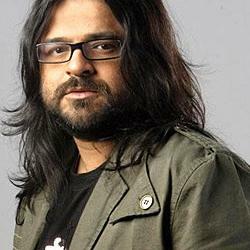 He made his debut in the film Mujhe Kuch Kehna Hai in the year 2001. Critics consider his performance in the Golmaal franchise to be his best so far, given he played a mute character in the films. However, it would be fair to add that he has been way more successful that Harman Baweja. No list of failed actors could ever be complete without the name Uday Chopra. Son of the most sought after director and producer (late) Yash Chopra, one could only hope that the genes would pass on. 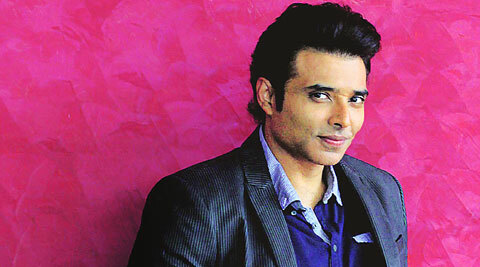 However, Uday Chopra has gone on to become one of the most laughed upon actors that Bollywood has ever produced. He made his acting debut in the movie Mohabbateinand has mostly been doing supporting roles, in movies under his father’s production house. Currently, he is rumoured to be dating Nargis Fakhri of Rockstar fame. 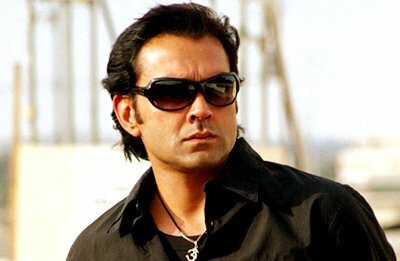 Like Uday Chopra, Bobby Deol too is mostly seen in movies under his father Dharmendra’s home productions. At the beginning of his acting career, Deol did thriller films like Barsaat, Badal and Gupt that were box office hits. However, later his acting career went downhill with films like Apne and Yamala Pagala Deewana. Step-sister of actor Bobby Deol and daughter of ‘Dreamgirl’ Hema Malini, Esha Deol definitely failed to live up to what was expected of her, with flops like Na Tum Jaano Na Hum, Kyaa Dil Ne Kahaa (opposite Tusshar Kapoor, nothing surprising there) andMain Aisa Hi Hoon. Today, Esha is a safe distance from the film industry and is happily married. Son of former actor Sanjay Khan, Zayed made his screen debut in the film Chura Liyaa Hai Tumne, in 2003, where he was starred opposite Esha Deol. The film flopped at the box office. Khan does not have too many films to boast of, since most of them were flops. 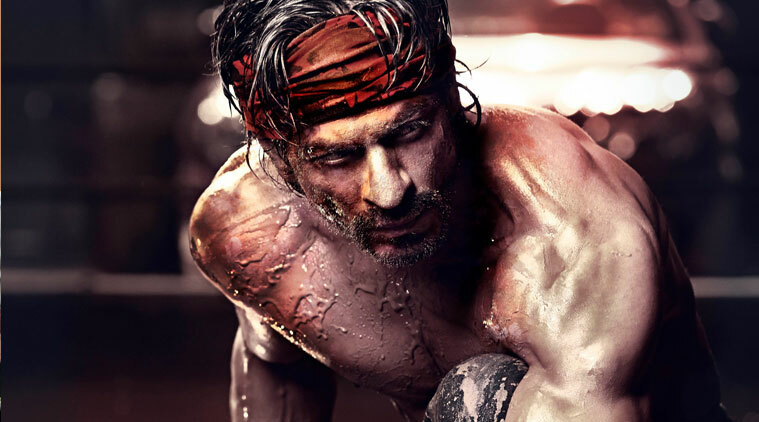 The only one role he is known for is his supporting role in the Shahrukh Khan starrer, Main Hoon Na. However, he has been a happily married family man and has two upcoming movies in the year 2015. 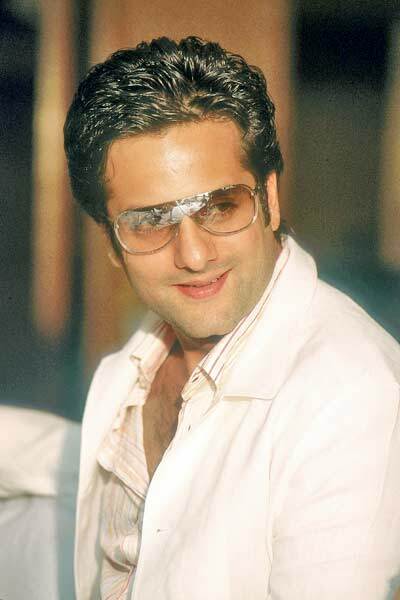 Cousin of Zayed Khan and son of late actor Feroz Khan, Fardeen Khan is another name that is quite frequent in the list of flop actors. 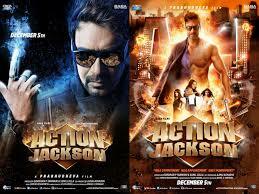 His films like Pyaar Tune Kya Kiya, Kitne Door Kitne Paas, Dev, Fida, and Just Married, all failed at the box office. Daughter of yesteryear actress Tanuja, and sister of popular Bollywood actress Kajol, Tanishaa has been a part of various flop films, both in Hindi and other regional languages. Sssshhh…, Neal N Nikki, One Two Three and Be Careful are a few examples. Recently, she appeared in the reality show Bigg Boss 7 and was the first runner-up.